Why Air Brush Your Tan? Do you need a tan quickly for a special event such as a wedding, party, pageant, or vacation? Or maybe you are tired of spending hours in the sun or tanning beds with dangerous UV rays. Our highly trained professional estethticians give you an all over healthy glow that, usually, takes 30 minutes or less. You will receive a beautiful full body tan that you will love to show off. At ReGen Laser we use a professional air brush system designed specifically for our spray tan application. Just step into our booth, and receive a quick soothing spray that leaves you with that glow you always wanted. Our spray tan leaves you with a smooth and even coloring to your desired tint. Do you want just a hint of glow, or look like you have been on the beach for a week? Let us customize your color for you. Expect your tan to last 5-10 days depending on conditions. To extend your tan time avoid chlorine, where loose fitting clothes, especially, on your first day to avoid rubbing off the tan, and remember that water does slowly wash off your tan. Showering and swimming will reduce the life of the tan. 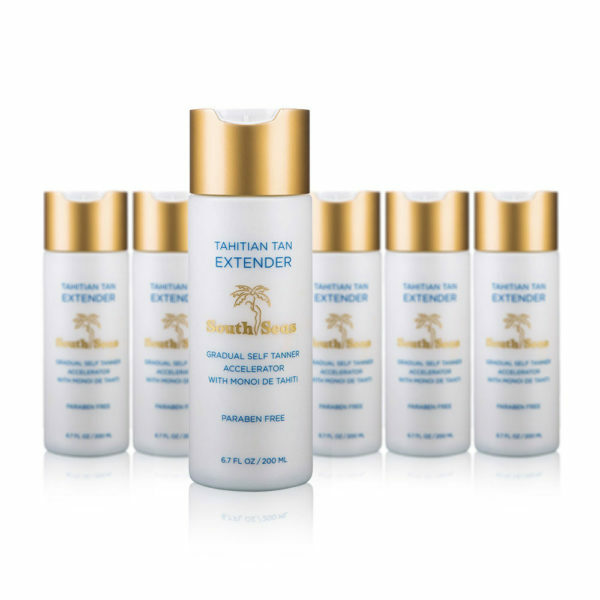 Moisturizing and using our Tahitian Tan Extender daily will help extend your tan. Want to tan at home, or add a shimmer to your glow? 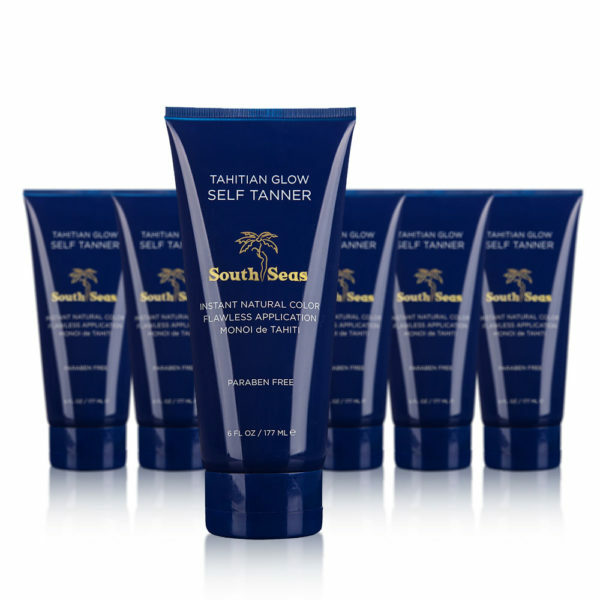 We offer several products to help you attain and keep that perfect tan. Schedule your appointment today! To get that supreme well put together look add a Custom Facial during your visit for your spray tan.